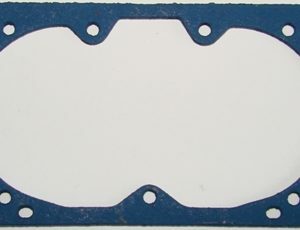 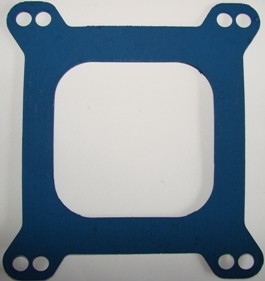 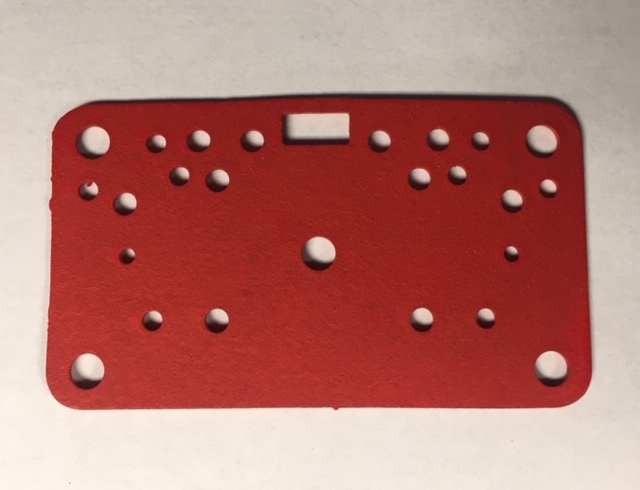 Demon GASKET METERING PLATE NON STICK for 4bbl Holley carburetors with NO rear metering block. They have a metering plate. 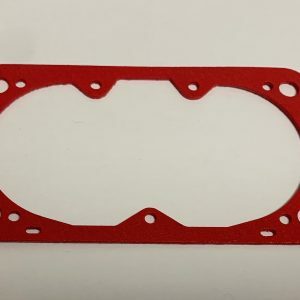 This will also fit Demon carburetors with no rear metering block.